Mini Squishable Candy Dragon: An Adorable Fuzzy Plush to Snurfle and Squeeze! The first three things that come to mind when I think about gold coins: 1) Shiny. 2) Valuable. 3) Unpleasant to sit on. It's odd to me that dragons use all that firepower to accumulate treasure to cushion their rear! I mean, have you ever seen a dragon spending those doubloons? Perhaps shopping for some new sneakers at the mall or buying flights to exotic locales? Not with those wings, they don't! This Dragon has a better idea: horde candy instead! Well, not so much "horde" as acquire a lot of and then eat it! Because unlike gold, candy is edible by man and mythical beast alike! So when you're getting comfy with your Candy Dragon, bring on the blankets and throws. She knows that gold isn't for sitting on, it's for using to buy more candy! 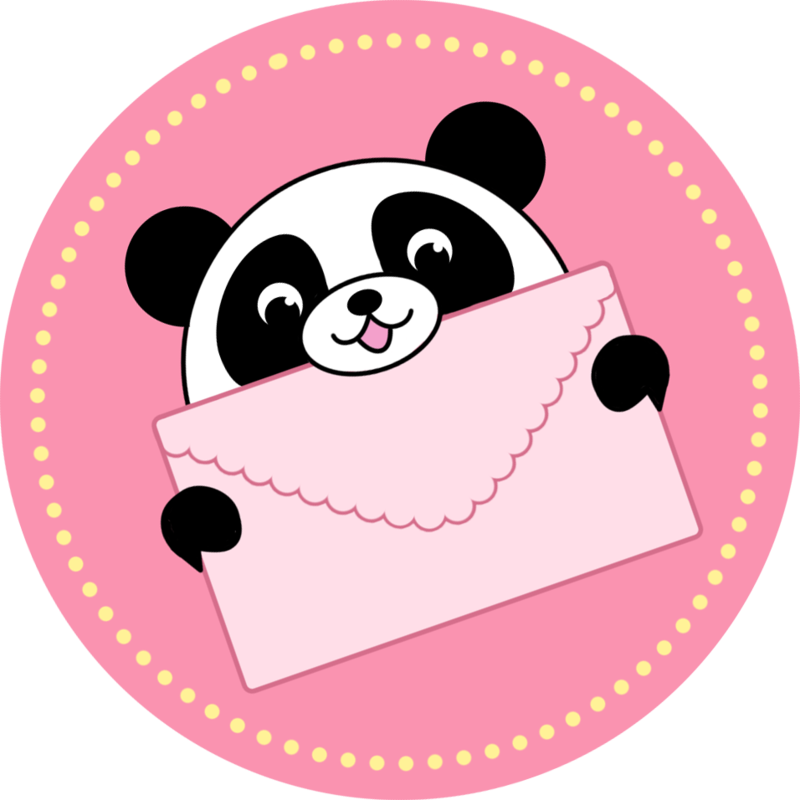 For every Mini Candy Dragon purchased this holiday season, we will donate a similar Mini Squishable to a child in need! Our partner is Delivering Good. Because everyone deserves someone to cuddle! These are good karma Candy Dragons, people. It's a fact! Learn more! 7 squishy inches of burnt sugar. All new polyester fiber, ages 3 and up only! Best Christmas squishy ever!!  goodawesomeamazing plush!! So, I got this squishy for Christmas.... AND ITS GOODAWESOMEAMAZING!!!! I never really got a good look at her because I was sick with a headache, tingling throat, drippy nose, bad cough, and watery eyes.. but I know she�s super soft because I felt her once.eek. But I still love her so much and recommend this squishy to ALL squishy collectors and just plush toy collectors. 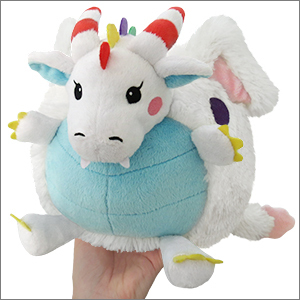 For Christmas I bought a bunch of squishables for my family and then I got jealous so I bought myself this candy dragon and ohhhh my gosh she's the best! The fur is super soft and the design is so cute and colorful I smile every time I look at her! Now I have to work on giving her a name and a candy hoard. This dragon is a sweet treat!